We produce high quality construction system for cleanroom spaces with different cleanliness level. 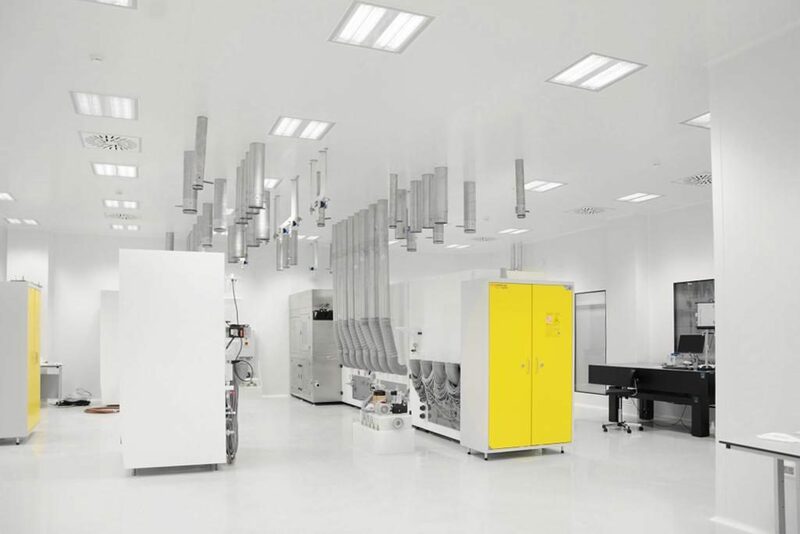 Zmaj completes design for high tech clean rooms that must be kept completely free of contamination where cleaning is facilitated to the maximum degree. Each of these elements built by the standards is specially designed for use in a special environment, allowing easy cleaning and maintenance. ZMAJ is IBC Technologies company’s brand known for designing and manufacturing modular ceiling, wall and floor panels, doors, windows and other related cleanroom elements that deliver quality, performance and value. We are dedicated to developing, testing and implementing innovative solutions for controlled environments where the main focus is elimination of contamination risks. Working with trained personnel enables us to fully ensure the satisfaction of our partners and to educate them to safely and comfortably use our products in cleanrooms. 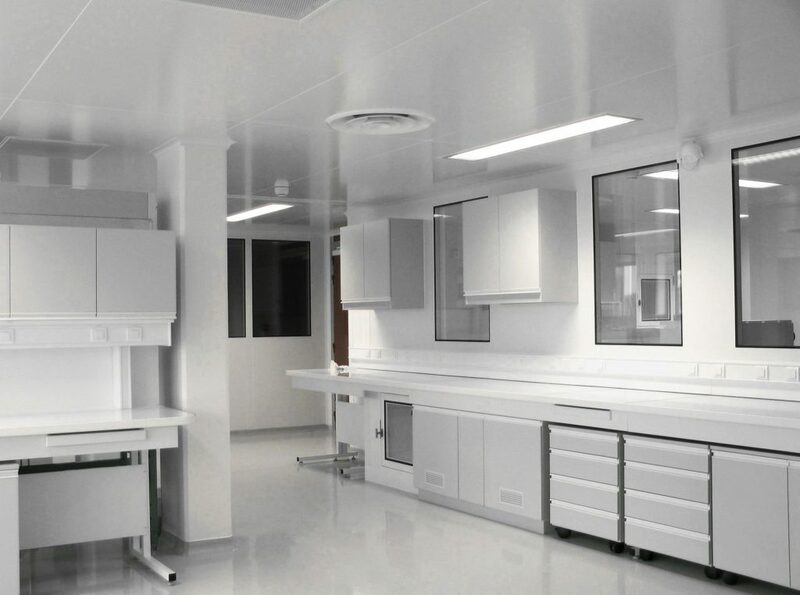 Fast and precise construction of ZMAJ cleanroom is guaranteed due to simple installation of accessories and additional equipment that complement entire structure. All components making up the partitions totally flush with each other and do not include any shape likely to retain particles. 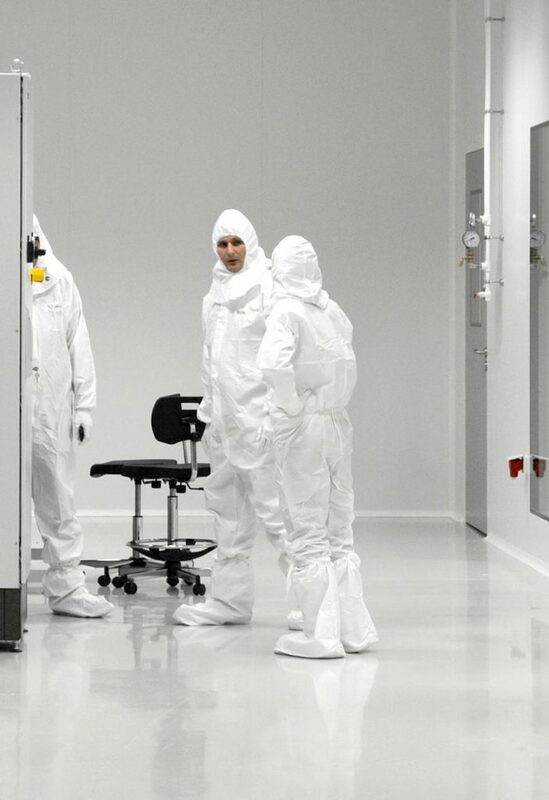 Our team provides unparalleled expertise and technical assistance to ensure clients get the cleanroom solution that fully matches their requirements. Elements are designed to eliminate contamination and particle retention. 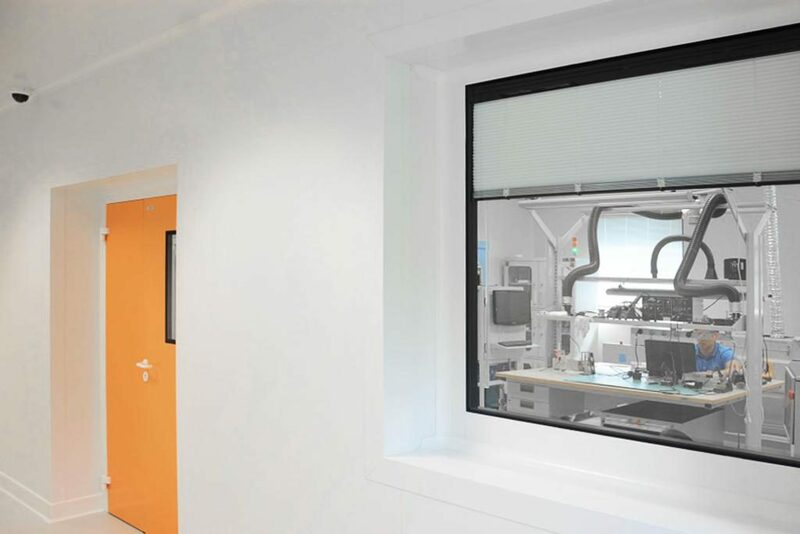 We offer a complex approach to our customers’ cleanroom needs, which is the main reason for our products being sold to a wide variety of industries across the globe. In order to ensure the excellence of our products, we supply the highest quality materials from world-renowned suppliers. Constant investments in business development, implementation and continuous improvement of service quality, contributes to the recognition of our brand in the global market. Our products are tested and recognized by the world’s leading companies in the field of pharmacy, microelectronics, nanotechnology etc. For any questions or suggestions, please write us!